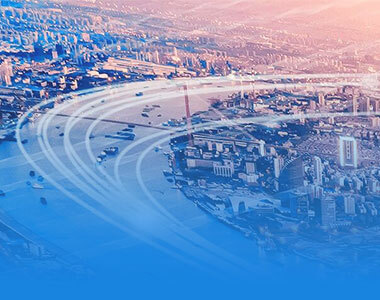 CreditEase is a leading FinTech conglomerate in China, specializing in inclusive finance and wealth management, including payment technology, marketplace lending, crowdfunding, robo-advisory, insurance technology, and blockchain products and services. CreditEase actively engages with global FinTech innovators through business incubation, commercial cooperation and investment. 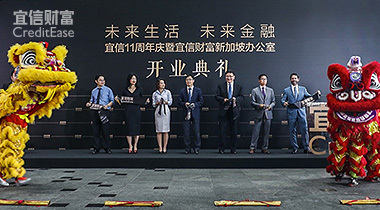 CreditEase Inclusive Finance, China’s leading loan advisory service provider, specializes in meeting the financing needs of micro and small business owners as well as individuals for purposes such as business startup, education, capital turnover or consumption. 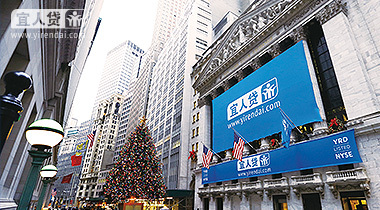 CreditEase Wealth Management is the wealth management arm of CreditEase, and focuses on comprehensive global asset allocation services for high-net-worth individuals and mass affluent Chinese investors. 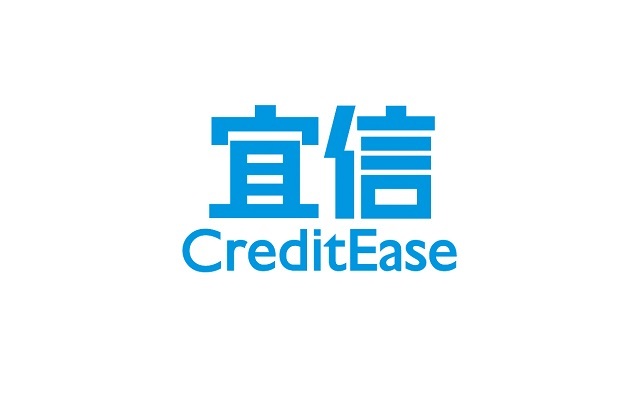 CreditEase is a leading FinTech conglomerate in China, specializing in inclusive finance and wealth management, including payment technology, marketplace lending, crowdfunding, robo-advisory, insurance technology, and blockchain products and services.